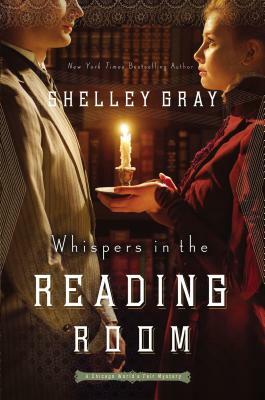 Lydia's job at the library is her world--until a mysterious patron catches her eye . . . and perhaps her heart. Lydia insists on visiting the club one fateful night and suddenly is a suspect to a murder. She must determine who she can trust, who is innocent, and if Sebastian Marks--the man so many people fear--is actually everything her heart believes him to be.